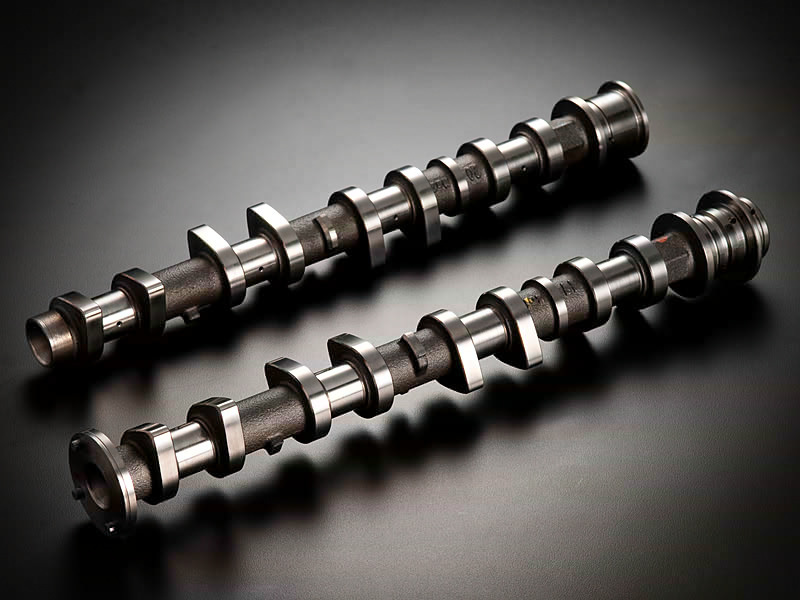 JUN Auto has finally announced the release of the high lift camshafts for the Toyota 1NZ-FE engine in their website. The link to their news release can be found here. Though JUN mentioned that the camshafts can be used with the stock ECU, but that is only for the Toyota Vitz (NCP13) owners. For other models you would still need to use an engine management for optimum results. The current model released by JUN is the street specifications of 252 duration with 9.0mm lift. If you are interested in getting a more aggressive profile such as the 256/272 duration with 9.0mm/9.5mm/10.5mm lift, you will still need to get in touch with GT Auto as they are the only people carrying them at the moment. Hmm, Vitz NCP13 ...so will Yaris NCP91 be counted as the same =P afaik both ECU is from Fujitsu hehe. if you can confirm the serial number and firmware to be the same, i guess its worth a shot. but personally, you should always go with some sort of engine management. whether you have the cams or not, engine management is key.